Link4 iPonic Controllers are the latest in greenhouse environmental automation. 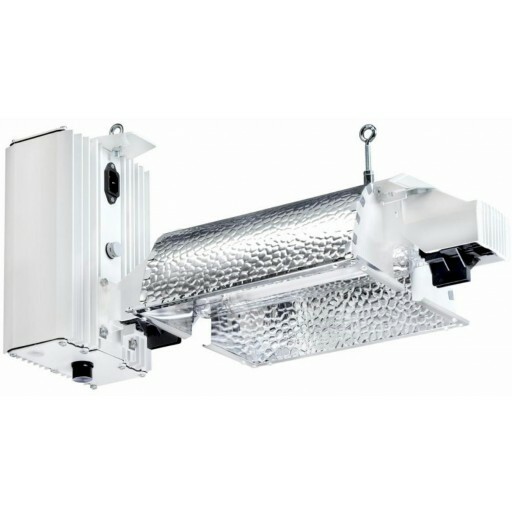 Control and integrate a variety of equipment in your grow room with one easy-to-use system. Manage your heating, cooling, humidity, lighting needs and more from just one controller. Precision controls allow you to improve crop quality, reduce equipment usage and lower energy costs. 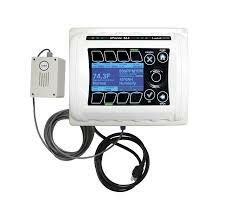 The iPonic 614 gives complete monitoring and control from outside the grow room via optional PC software, smart phone applications and internet connectivity.